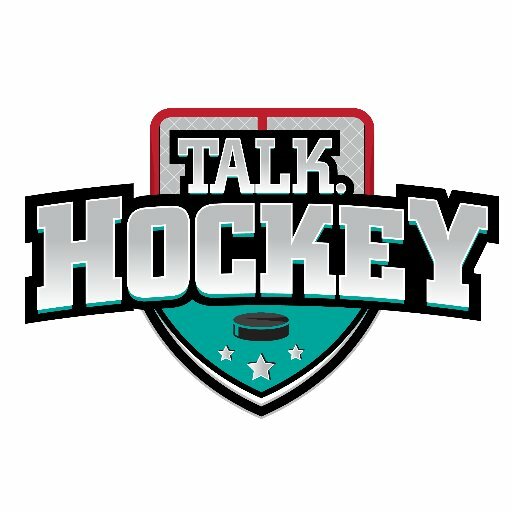 The Official Talk.Hockey App is now available in the Apple App Store. Access our Reverse Standings and NHL Lottery Simulator on the go! The App also shows the latest blog posts from Talk Hockey.